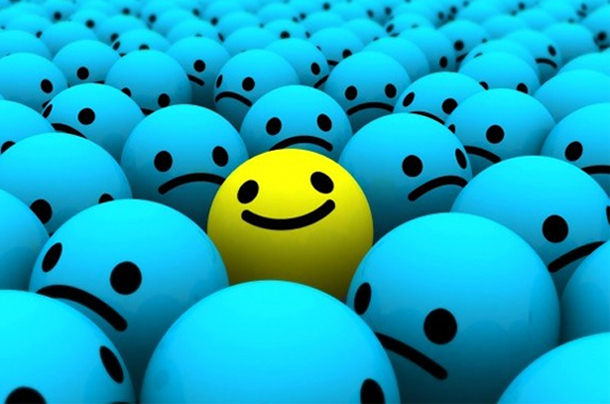 Today is apparently Blue Monday, dubbed the most Depressing day of the year. With factors such as fewer sunlight hours, bad weather, debt, the long wait for pay day after Christmas coupled with a general lack of motivation it may be difficult to find things to look forward to. Those new years resolutions have probably been broken already and the prospect for long lasting happiness would be much welcomed. The mind always seeks for the the thing that will give it the most pleasure. Especially when we have something boring or tedious like, work, study or daily chores to do. It will find a hundred other things that it would rather be doing. Material happiness is a blend of all kinds of sense gratification but this is no different to animals, they also eat, sleep, mate, defend and can gratify their senses just as we can. Surely human life is meant for much more! Happiness can often be mistaken for relief from distress. For example, we've all been there. We really need to pass water and are absolutely bursting and then finally after a long wait you go to the loo! Aaaahhhhh now don't you feel happy? But surely THAT can't be real happiness. It can be described as a temporary relief from distress. The same applies for the euphoric sensation that drinking alcohol brings, numbing the senses and feeling happy by temporarily forgetting the pangs of material existence when in actual fact on a material level we are illusioned to accept that this relief from distress is happiness. What sets us apart from animals and where can we find happiness that gives a lasting sense of inner contentment that isn't just a temporary relief? How can we reach a state that gives us a greater, more supreme version of happiness? This can only be done by altering our level of consciousness and changing our perception and taste for happiness. What we perceive as happiness is determined through our senses and our level of consciousness. If we raise the standard of what we consider to be happiness and not settle for a mundane watered down version of it, then true happiness may be achieved. By purifying the consciousness with spiritual activity one can be alleviated from this material concept of happiness. Material happiness by nature is insatiable and short lived, where as spiritual happiness is pure and eternal. Don't settle for less! 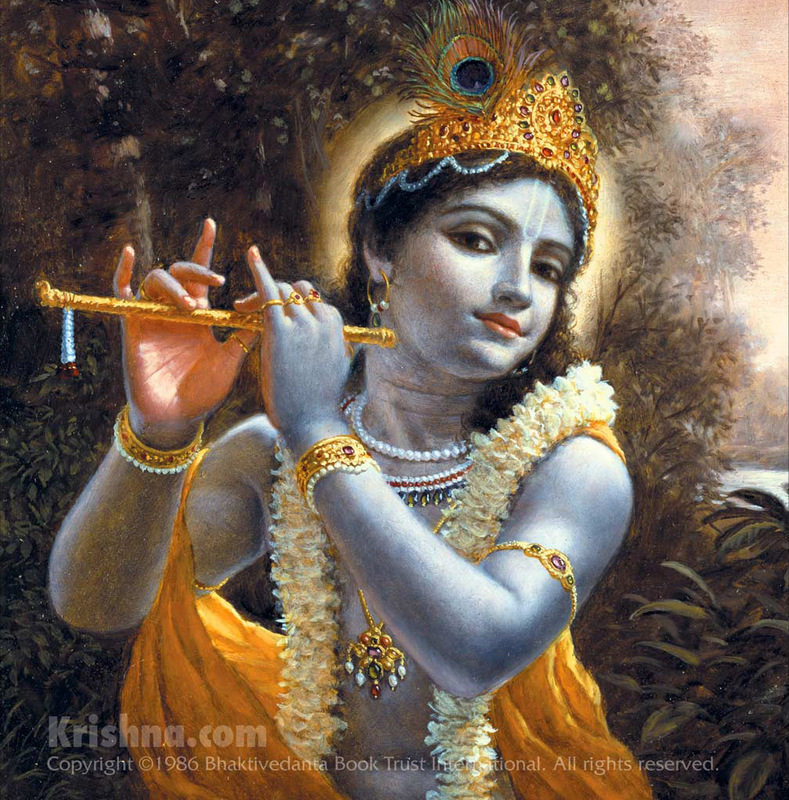 Develop a higher taste by chanting Hare Krishna!